Yotam Marom is an activist, organizer, educator, and writer based in New York City, and is the Director of The Wildfire Project, which does movement-building work by supporting grassroots groups with training, political education, and group development. Yotam was raised in Hoboken, NJ – home of baseball, Frank Sinatra, the zipper, Ho Chi Minh (briefly), and the ice-cream cone. He has been active in Occupy Wall Street and Occupy Sandy, and has experience in student organizing, anti-austerity struggles, democratic education, and communal living. 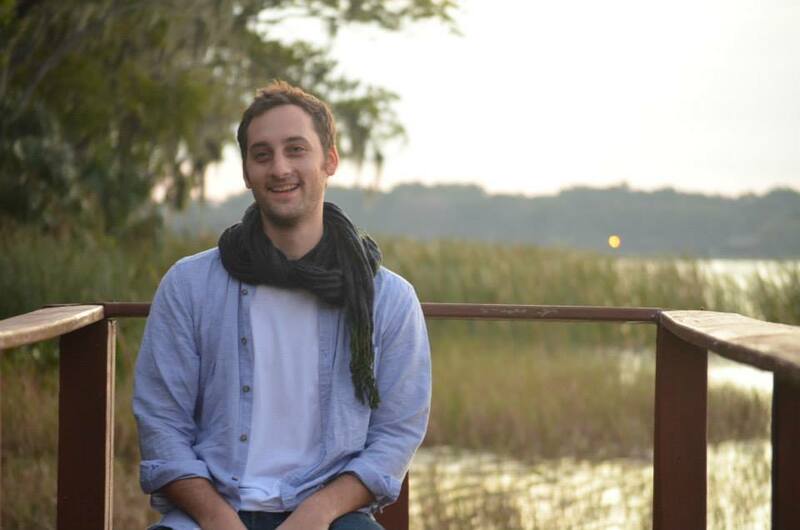 Yotam is a founding member of IfNotNow, and on good days, he’s also a musician. You can email him at yotam.marom@gmail.com.